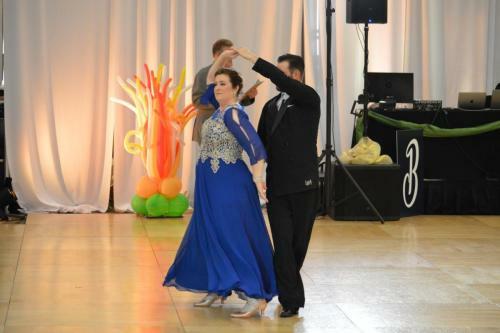 Level 1 Pattern Class: This class is designed for those in the Beginner and Social Fundamental levels (so if you are in your Bronze level, these may get a little repetitive), and will go over the patterns and some beginner variations in the dance of the week. Level 2 Pattern Class: This class is designed for those in the Bronze Foundation and Preliminary Bronze Levels. In this class, we will go over different Newcomer & Beginning Bronze patterns and the basic techniques to perfect them. Level 3 Pattern Class: This class focuses on advanced bronze patterns and their variations in the dance of the week. This class is only held on Friday evenings and is for Intermediate Bronze and above dancers only. Master Class: The master class is designed for you to master basic movements, principles, and techniques through repetition and drills (Just like the pros learn). You are only allowed to attend this class if you are in your Senior Bronze level or above. Dance Cardio Class: Work out the stress of Monday with this fun dance cardio workout. You’ll be sure to burn some calories all while building stamina and toning your muscles to make your dancing so much easier! Connection: This class is all about leading and following! Yes, that thing we all struggle with but the thing that is the most important. You do not have to be a “couple” to join, but you do need a partner for this class. Open to Social Fundamental level students and above. Dance of the Month: Each month we will dive into a new & unique dance with a focus on its techniques, rhythms, & qualities that make it special. We will start with the basic & work our way into more advanced patterns. Open to all Bronze and above students. Everything But the Steps: Think of this as your dance theory class. We may talk about dance etiquette, timing, expression, performance skill, intense footwork, arm movement, turn technique…you name it, we are going to learn about it here! Open to all Bronze and above students. Ballet & Barre: This class is one of the most important classes to take for all dancers. Ballet is where all of our dancing began. You will learn the terminology and the correct techniques your body, arms, legs and feet need to know to perfect this wonderful craft we all enjoy. Oh, and you’ll get a nice workout too. Open to all levels. 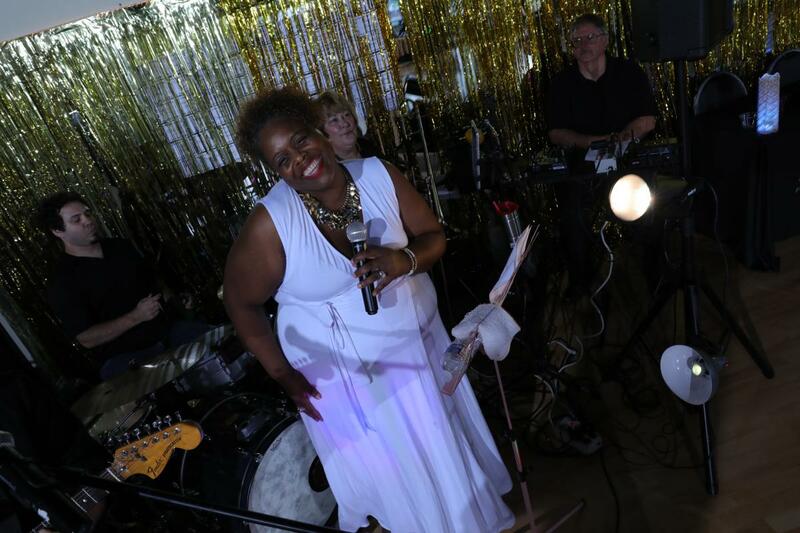 Jazz Class: This class will focus on jazz steps, isolations, and expression. 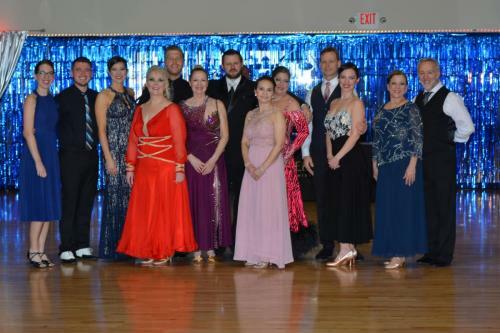 Its a little different than strictly ballroom, but will enhance your performance skills and musical expression. You will work on different types of dance styles, like Fosse style, lyrical jazz, and contemporary. This class is a must for those who do routines or competitions. Open to all levels. Total Body Workout: This class happens two times a week, and is just what it says: a total body workout. One day you could be working with free weights, the next you could be working on agility. This class is a great way to cross-train our bodies for dancing and to keep us in shape. Friday Night/Practice Parties: Come to practice everything you have learned & meet other people who are learning just like you. We play a variety of music, so you will be able to practice all of the dances. We provide wine & snacks, & sometimes we play really fun games. You may even get to see your teacher do some embarrassing things! Check out the themes below & come dressed up if you’d like! Superhero Party: Ready to save the day? Dress like your favorite superhero! Polka Dots and Patterns Party: Come ready to dance you heart out but wear some crazy patterns! 70s Disco Party: Dress like the 70’s. We will be playing all 70’s music this fun night! Italian Mafia Party: Dress like you are in The Godfather and bring you favorite Italian food! Couples Parties: These parties have a little more freedom for practice and are a little bit more on your own (don’t worry, there is always a teacher there to help you if you have any questions). The floor is a little more open and the atmosphere relaxed so you can practice everything you are learning on your lessons together. You don’t have to be a couple to come, but you do need to have a partner to dance with. Our Marietta Ballroom Dance Studio is pleased to serve Marietta, Kennesaw, Woodstock, Sandy Springs, Acworth, Roswell, Smyrna and many more!! 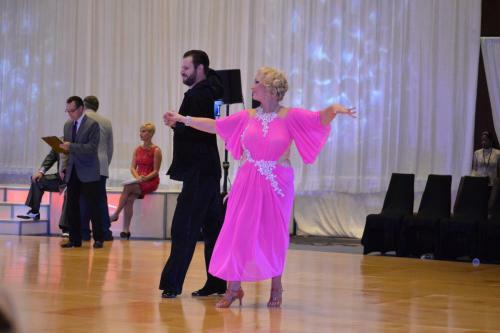 We offer private ballroom dance lessons, group ballroom dance classes, practice parties and more! Check out our monthly calendar for class schedules, practice parties, and more! Sign Up For A Complimentary Lesson! No Partner Required!